We update our Facbook page frequently and our event news are posted there first. To receive ICOMOS Bangladesh event news and our partners' event news regularly, "Like" our Facebook page. 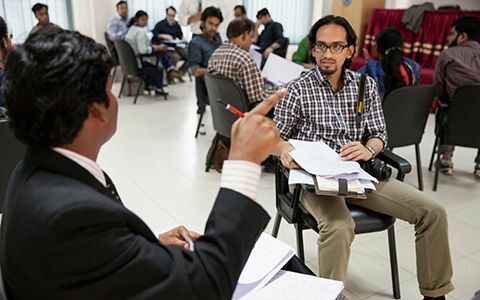 Our upcoming training workshop on Disaster Risk Management of Cultural Heritage will take place from 9 to 13 May at the Bangladesh University of Engineering and Technology (BUET). It is a joint BUET-ICOMOS initiative in which ICOMOS Bangladesh is proud to have the Department of Architecture (BUET) as the partner. An international ICOMOS expert in this field, along with local experts, will lead the 4.5-day training workshop. To know more about ICOMOS' activities related to this important area of heritage management, please read on. Since 2001, UNESCO has been celebrating 21 May as The World Day for Cultural Diversity for Dialogue and Development. The day aims to highlight the UNESCO’s Convention on the Protection and Promotion of the Diversity of Cultural Expressions 2005 that provides a framework to form new pathways to encourage cultural diversity, creativity and innovation in the pursuit of inclusive, equitable and sustainable growth and development. The World Day for Cultural Diversity for Dialogue and Development gives us the opportunity to deepen our understanding of the values of cultural diversity ranging from cultural heritage to creative industries, sustainable tourism to cultural infrastructure as driver and enabler of sustainable development. 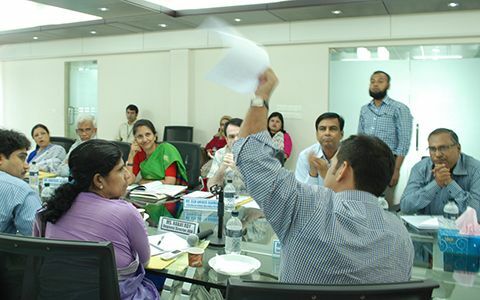 This year, on 21 May, ICOMOS Bangladesh and UNESCO Dhaka jointly organized the First Round Table Discussion on the Preservation of the Built Heritage of Old Dhaka, Bangladesh to share ideas and exchange views among scholars, academia, researchers and professionals working in relevant fields. Existing condition & legal standards of the historic area. Prospects and challenges of conserving Old Dhaka heritage. Need for a comprehensive plan for urban conservation. A comprehensive plan for urban conservation is required urgently to save the Old Dhaka heritage. Amendment of “Bangladesh Protected Tourist Area and special Tourist zone- circular, 2010”, published by the Ministry of Law, Justice and Cabinet may enhance coordination between the relevant actors and stakeholders. Specific policy should be formulated by the Ministry of Cultural affairs to allocate research grants to projects related to cultural heritage conservation and to bridge the gap between research and action. Mr. Sazzad Hossain, General Secretary of ICOMOS Bangladesh. Prof. Meer Mobashsher Ali, Chairman, Dept of Architecture, SEU. Mr. Md Akhtaruzzaman,UN Habitat Programme Manager, Dhaka. Mr. Akhtaruz Zaman Khan Kabir ,CEO ,Bangladesh Tourism Board. Ms. Afroza Khan Mita , Deputy Director, DOA. Ms. Munira Sultana, Deputy Secretary, Ministry of Cultural Affairs. Mr. Sirajul Islam, Town planner, RAJUK. Mr. Ziaul Hawlader, Deputy Manager (Planning) Bangladesh Parjatan Corporation. Mr. Anisul Hoque, Joint Editor, Prothom Alo. Mr. Azim Buksh, Chairman, Dhaka Kendra. 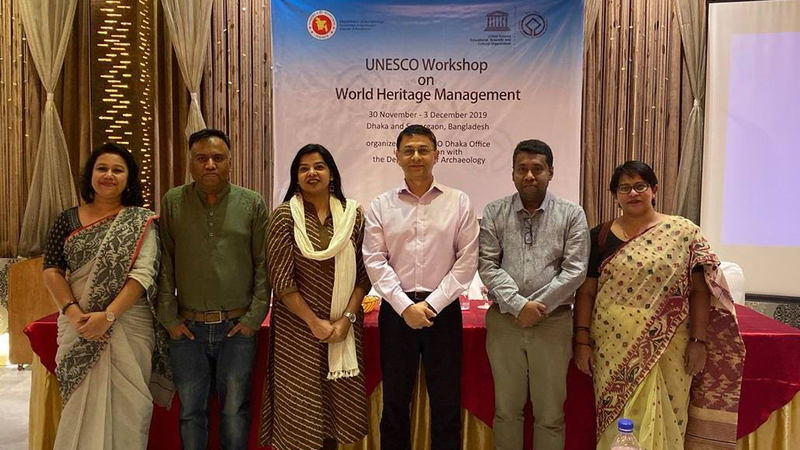 The First ICOMOS-Bangladesh Workshop on Heritage Conservation and Management In partnership with Department of Architecture, Southeast University, Dhaka Supported by UNESCO Dhaka. There is a growing interest – along with an increase – in the number of projects involving cultural heritage in Bangladesh. 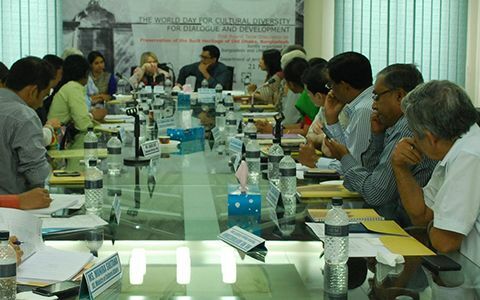 However, a lack of opportunities for professional development for people involved in heritage protection or interested in developing a career in this field means Bangladesh is lagging far behind in protecting its cultural heritage, even when compared to other countries in the South Asian region. 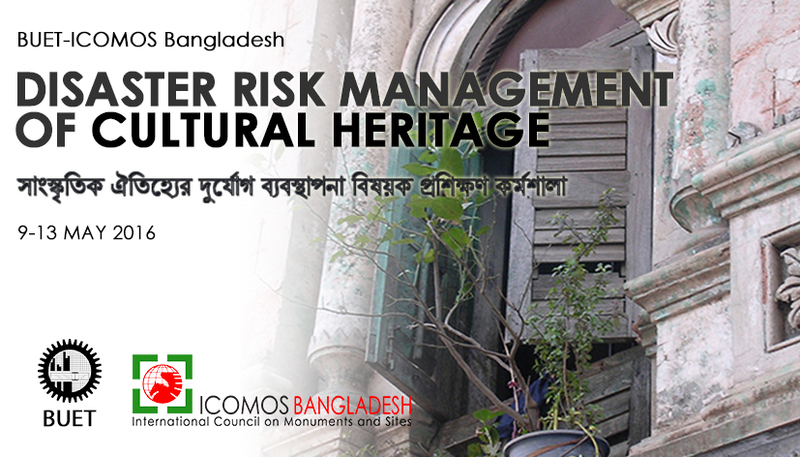 The aim of this workshop, which is the first of a series of workshops to be organised by ICOMOS-Bangladesh in future, is to provide a framework for professional assessment of heritage significance of cultural sites. The assessment is an essential first step for a wide array of decision making process touching sites of (potential) heritage importance. Providing a statement of heritage significance is also a required component of any nomination for UNESCO World Heritage inscription. This workshop aimed to provide its participants with a framework to carry out a professional assessment of heritage significance of cultural sites and to develop a Statement of Heritage Significance, a key component of a Conservation Plan and Management Plan for heritage sites. ICOMOS Bangladesh is the Bangladesh National Committee of the International Council on Monuments and Sites (ICOMOS), established in 1965. This year, ICOMOS celebrates its 50th anniversary by honouring its founders and highlighting its achievements so far, but above all by reflecting on its future objectives through a series of international events and on the basis of a modernized set of Statutes and Ethical Principles. If you are interested in joining the global network of cultural heritage professionals and get involved in ICOMOS' activities, please visit our page on membership for detailed information on how to become an ICOMOS Bangladesh member. Copyright © 2015 ICOMOS Bangladesh. All Rights Reserved.